You’re a business owner, and this is the level of treatment you deserve. 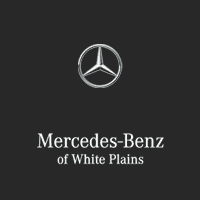 Take advantage of this unique opportunity, and see the difference between driving just a company car and driving a Mercedes-Benz. We look forward to beginning our partnership with you.